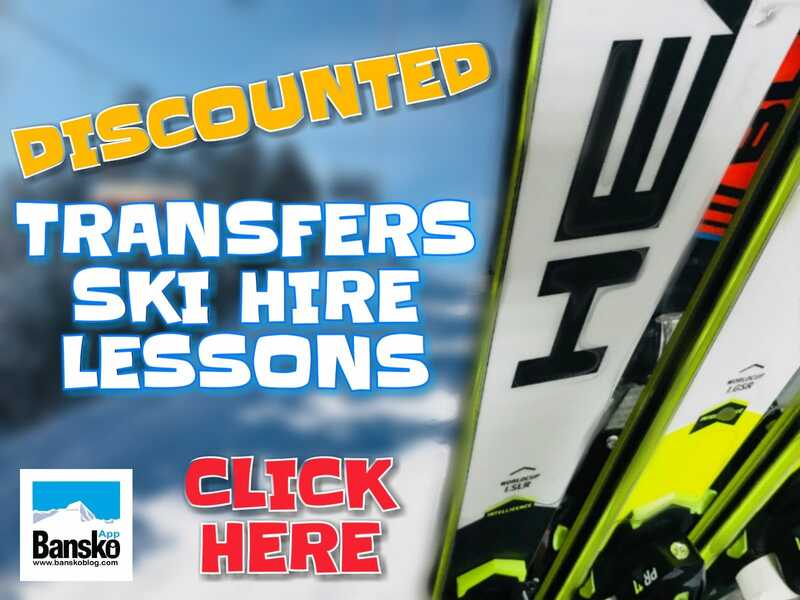 The Bansko Summer 2018 gondola lift times and prices are here. 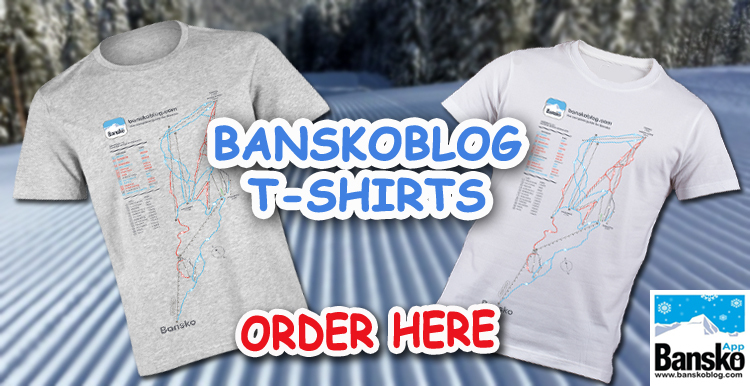 In so many respects I prefer Bansko in the summer. It’s relaxed, warm and beautiful. 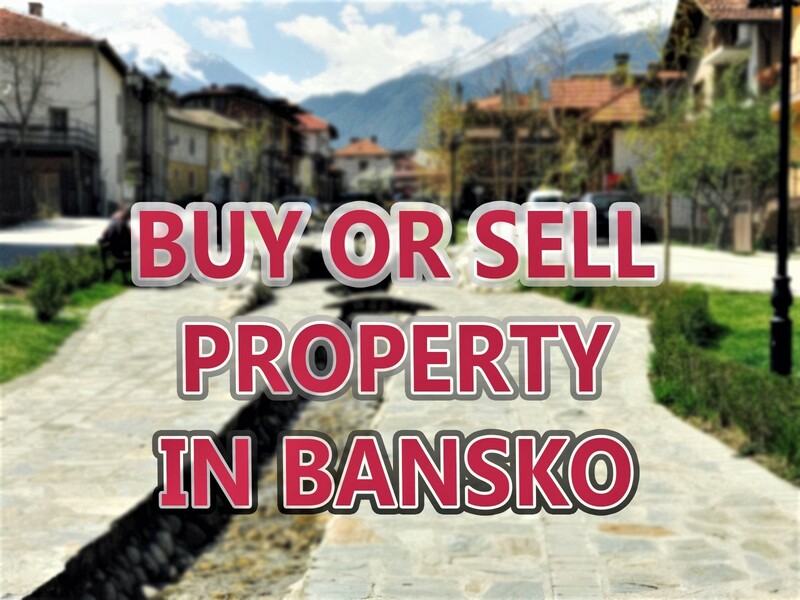 Lots for all the family to do both in and around Bansko. 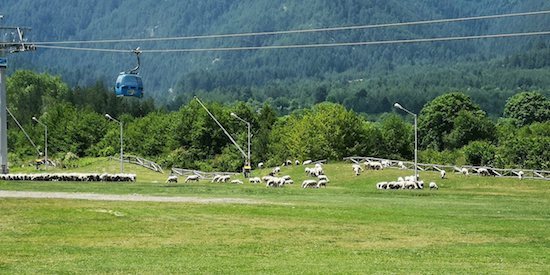 During the whole summer season groups with more than 50 members can be transported with other lifts and working hours as well. In these cases your reservation must be made at least one day in advance in person the office of Ulen, situated in the gondola station in Bansko. 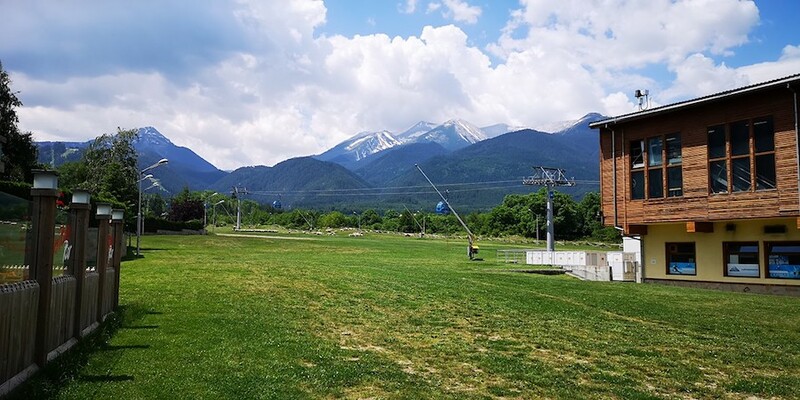 Bansko Summer 2018: photo credit: Ivan Obreykov, Marketing Directors, Ueln. The summer is under way and we’re busy with your summer activities. Contact us (lance at banskoblog.com) to book your horse riding, hire car, transfers, rila monastery tour, melanik wine tour, Plovdiv tour, Rila Lakes tour and much more. Transfers to and from Bansko to Sofia, Plovdiv and Thessaloniki can be booked quickly in the Bansko App (it’s free). Children up to 7 years: 1 leva. Cards for children up to 7 years old require a picture of the child, which will be taken at the time of issue of the card at the cash desk. To purchase such a card is necessary to present a document, that veryfies the child’s age (birth certificate). Kids’ card can be used by kids under 12 (included). The bus is a good option as it takes you up to where most walks start at, Vihren hut. 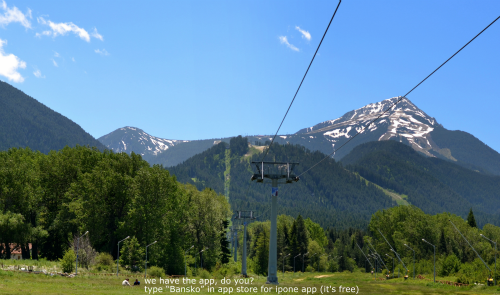 To keep up to date be sure to download the Bansko App (it’s free). Disclaimer: The above information is provided by the lift operator and this site cannot take responsibility for its accuracy.